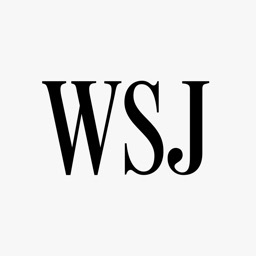 Barron’s by Dow Jones & Company, Inc., publisher of The Wall Street Journal. Barron's is well known for its reliability in the financial world. 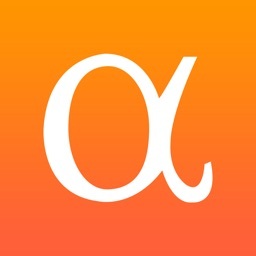 This app proves that with its magazine app optimized for the iPad. 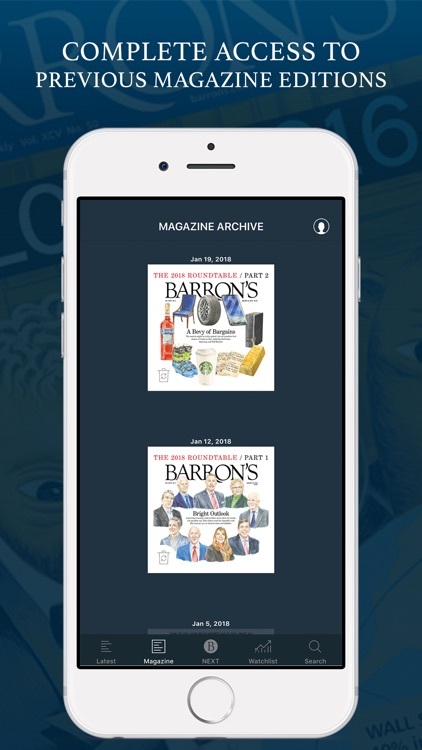 Unlike the other apps that report news by the minute, the main focus of Barron's is to report news every Friday. 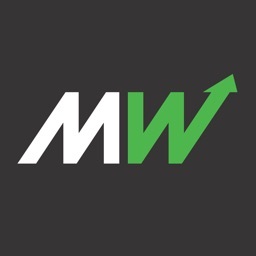 The advantage of this is that the articles are written by the best professionals who often give advice within the article itself. 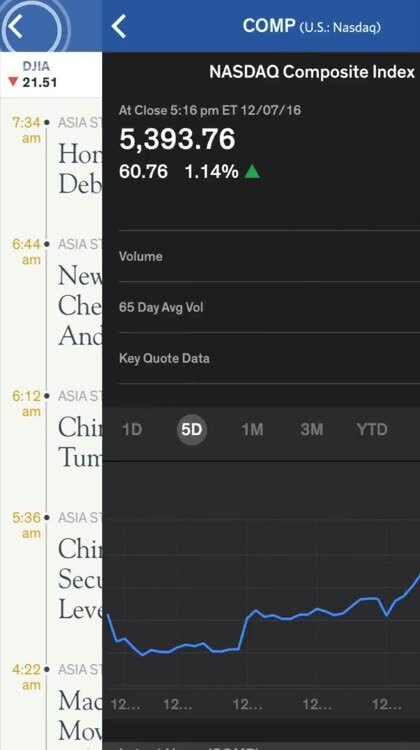 Barron's also has you covered by putting current news in the side when opening the app. Unfortunately, the biggest con of Barrons is the price. 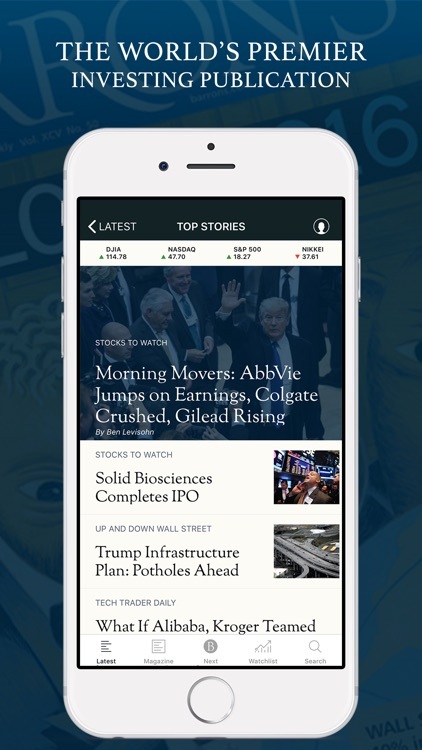 At $150 a year for the magazine, this app is geared toward a serious investor and is probably not what an average person wants for financial news. 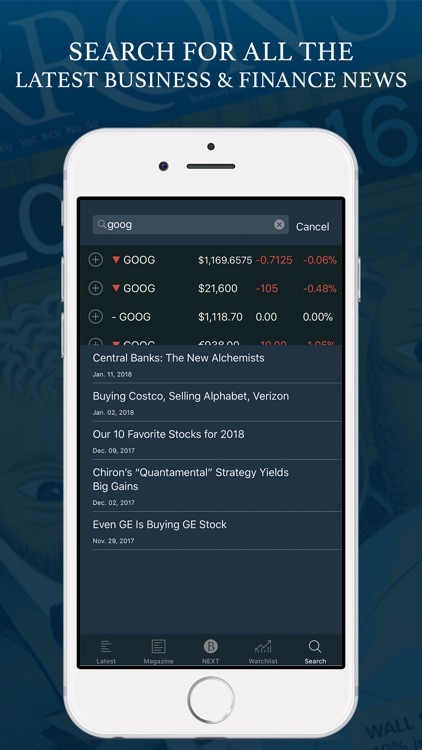 For investors, Barron’s – Global Stock Markets and Financial News app is the way to go. 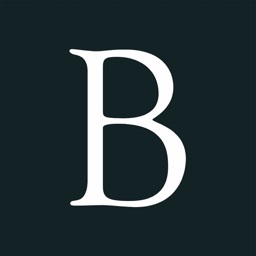 Since 1921, Barron’s has provided investment analysis, daily commentary, and the details you need for the global market. 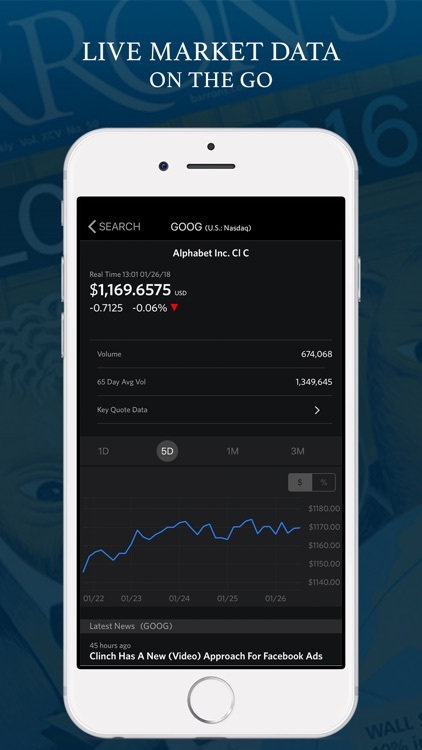 The app offers investment ideas and recommendations plus analyses for stocks, bonds, commodities, and funds. 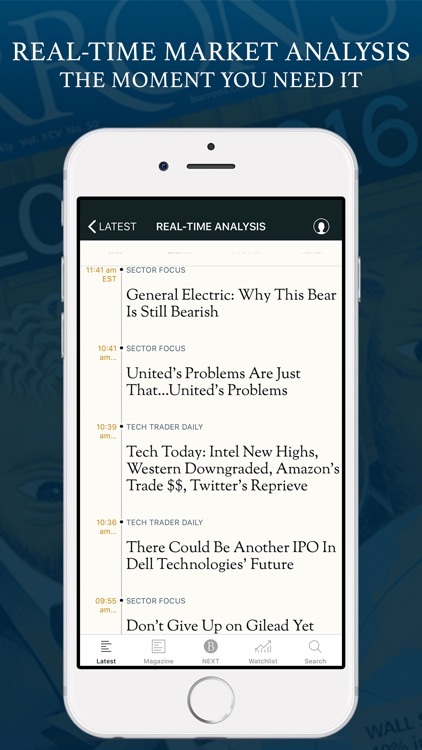 The app is available on iPhone and iPad and subscriptions provide unlimited access. 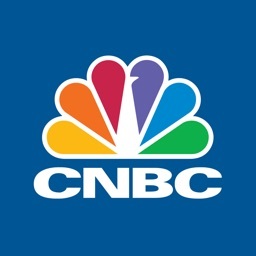 When you need investment ideas and critical analyses, Barron’s – Global Stock Markets and Financial News is your source. What stock problem? 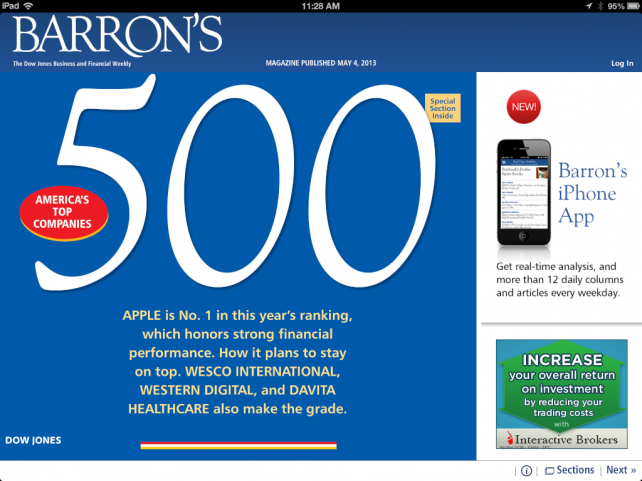 Apple tops Barron's annual list of the top companies.